Protein glycation and protein folding pathways are the cornerstones of amyloid neurodegenerative diseases such as Alzheimer's and transthyretin amyloidosis (ATTR). Biological materials are either recombinant proteins (namely transthyretin and a-synuclein, expressed either in bacteria or yeast), humanized yeast cells (using Saccharomyces cerevisiae strains with different glycation phenotypes) or samples of human origin. 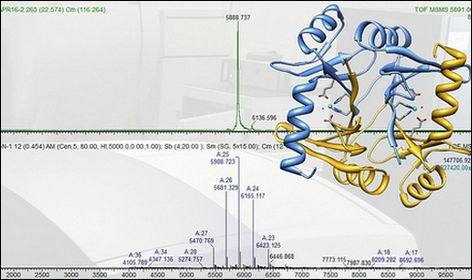 Structural characterization has been performed by native mass spectrometry, together with proteomics approaches based on extreme resolution mass spectrometry (FT-ICR-MS) for individual protein characterization by top-down. 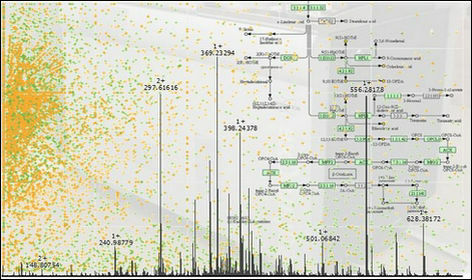 Metabolic fingerprinting is an emerging research line, applied to grapevine, wine and forensics research. investigating the effects of yeast populations in the process (both conventional and non-conventional yeast), to the characterization and discrimination of different wines.  In forensics, metabolic profilling has been used in projects related to synthetic explosive analysis and biochemical tracing of human fingerprints, jointly developed with PJ - Portuguese Criminal Police. Synthetic explosives, made of over the counter products are the weapons of choice of modern terrorist groups and other criminal organisations. To be able to trace and identify the chemical origin of such explosives, even from post-blast samples is a major challenge, only amenable through extreme resolution mass spectrometry.